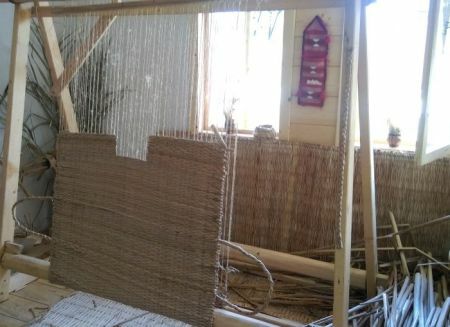 "Reedmace Processing Workshop" integrates very well within Comana Crafts Village, situated near the Neajlov Delta, area where grows a lot of reedmace. 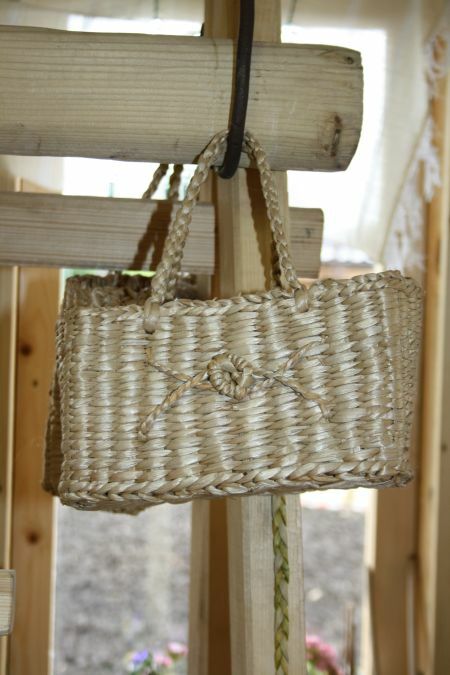 And even if the tradition of reedmace processing has been lost in this region, we decided to bring it back to life in Comana Crafts Village by building a workshop dedicated to this craft, by equipping it with the necessary tools and preparing the people who will make it go on. The project was conceived to make this wonderful craft contribute to the development of the Crafts Village, adding even more charm and authenticity to this special place. 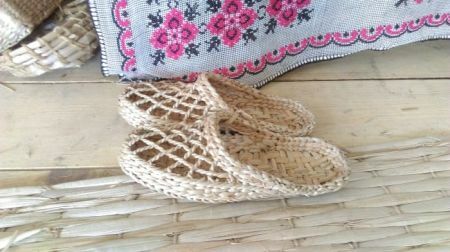 Within Comana Crafts Village, the reed has already been turned into mats worked at the reedmace loom, hand made baskets and even reedmace dolls. Let’s work the reedmace with joy, no speed!